Looking for a rental where you can relax with your sweetie? This cozy porch in Traverse City, Mich. might be it. It’s natural to want the best for your significant other—including when you’re looking for a place to rent together. But romantic upgrades like gorgeous views and spacious jacuzzi tubs often have a not-so-romantic effect on your budget. 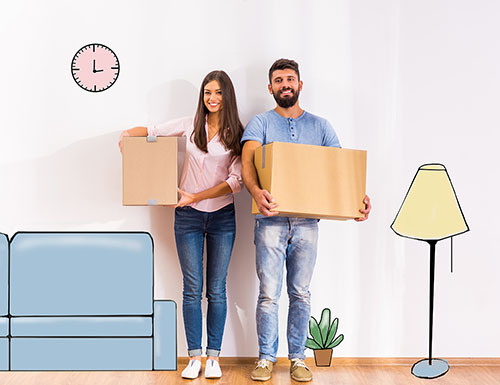 These seven rentals, however, pack in plenty of charm without driving up the price, leaving you and your loved one with more cash to spend on an ideal evening together. Just wait until you see the built-in breakfast nook in this San Antonio rental. See more photos here. 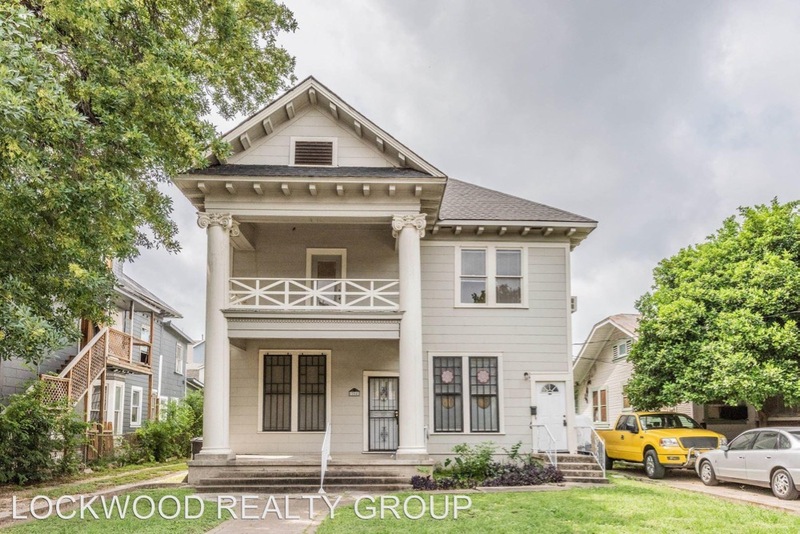 Loving the large, Romanesque columns outside this home in San Antonio’s Tobin Hill neighborhood? Prepare to be equally wooed by the inside. This upstairs, two-bedroom, one-bathroom apartment has natural light, hardwood floor, and built-ins to spare, creating a perfectly romantic atmosphere in the 1,600-square-foot space. Best of all, San Antonio’s famous Pearl district is less than a mile down the road. Whether you and your partner choose to walk hand-in-hand through the Pearl Weekend Market or grab drinks at the always-romantic Hotel Emma, this rental is in a great spot for couples who love to have fun. Few things make a home feel cozier than wood beams overhead. See more photos of this Santa Fe, N.M. rental here. 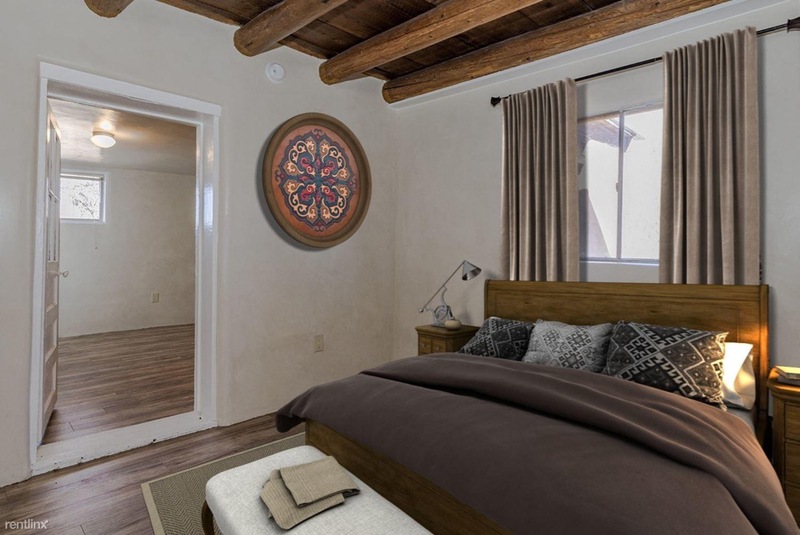 Design and nature enthusiasts will adore this desert gem in Santa Fe, which includes rustic elements like exposed beams, hardwood floors, natural wood accents, and a wood stove. Located off the beaten path (or off the asphalt path, at least—it’s on a dirt road), this four-bedroom house comes with all the privacy a couple could want. This quiet retreat is a blissful 12 miles from busy Downtown Santa Fe. For a nearby date night, take in a show (and gorgeous desert views) at the Santa Fe Opera, an open-air theater. 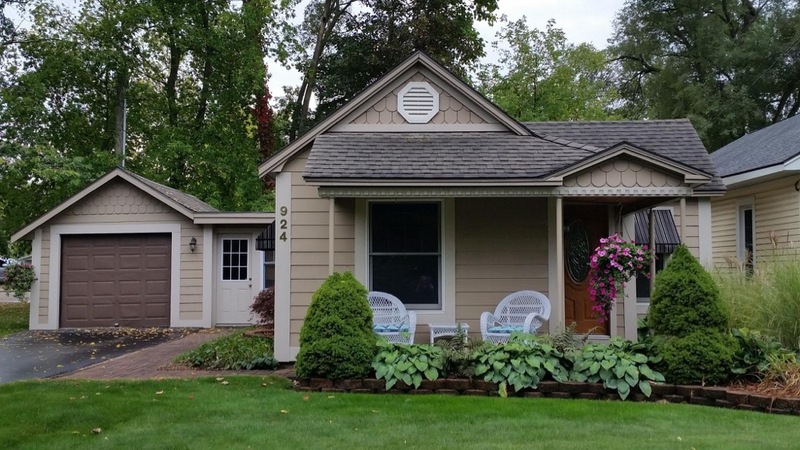 This little home in Traverse City, Mich. has romantic charm and is walkable to downtown. See more photos here. It’s hard to deny the romance of waterfront stroll, which you and your loved one can take every day from this quaint Traverse City cottage. The historic one-bedroom, one-bathroom home dates back to 1895—though its pristine, fully-remodeled interior is anything but dated. Though you may opt to stay in and mix your own drinks at the wet bar, Downtown Traverse City offers plenty of restaurants, microbreweries, and taprooms for a night on the town. And in the morning, you’re just an easy walk away from local favorite The Omelette Shoppe. 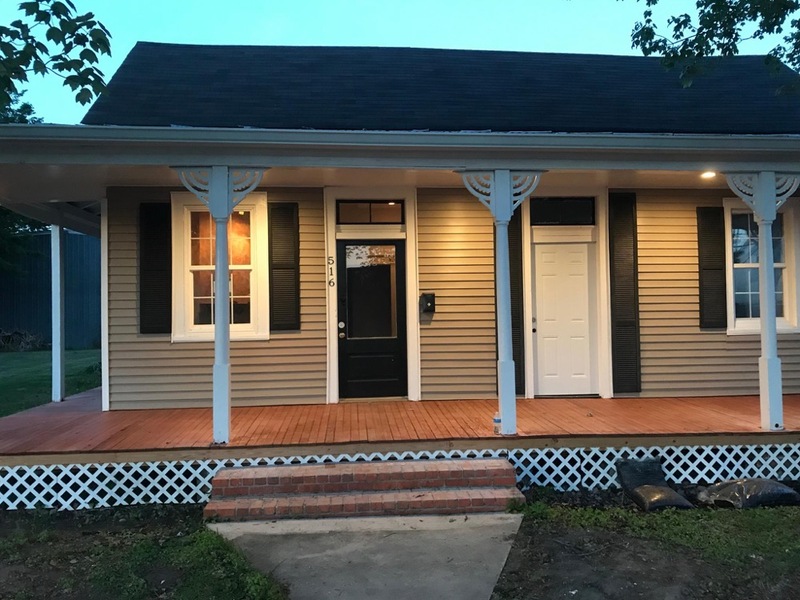 With a wraparound porch and built-in window seats, this New Iberia, La. home was built to charm. See more photos here. Nothing sets an idyllic scene quite like picket fences and a wrap-around porch, and this Southern charmer in the heart of New Iberia offers both. Inside the three-bedroom home, you’ll find a fully-remodeled space with sweet design details and a cozy fireplace. Though it’d be easy to drink sweet tea hand-in-hand on the deck all day, your sweetheart might appreciate living a short walk from the Bayou Teche river, as well as the restaurants, pubs, and boutiques off of West Main Street. Exposed beams and oversized kitchen tile? See more photos of this sweet Oklahoma City rental here. Fans of HGTV’s Fixer Upper will swoon over this three-bedroom home with a modern farmhouse vibe. Complete with exposed beams, hardwood floors, and plenty of natural light, this lovely home is perfect for the couple that loves to entertain in style. 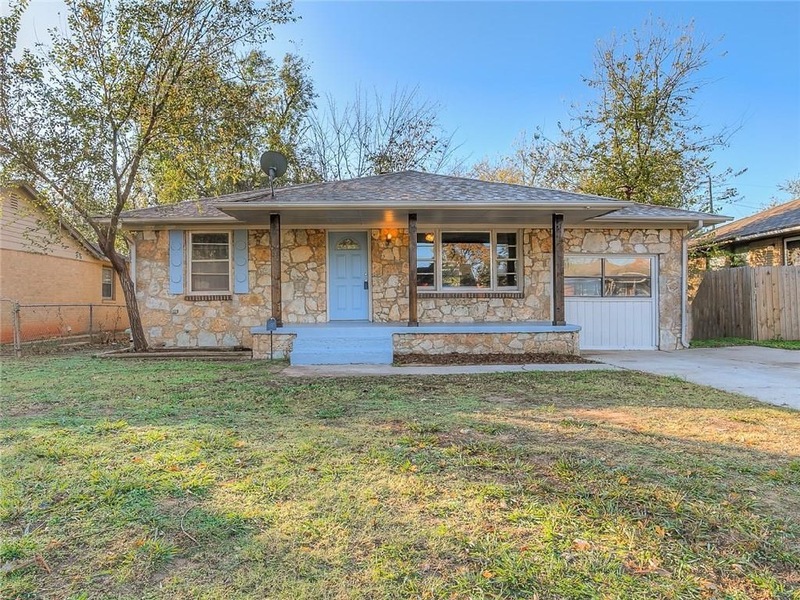 In the quaint area of The Village, you and your partner can enjoy life on a quiet, tree-lined street without straying far from the excitement of Downtown Oklahoma City. Then again, once you’ve settled in on the porch with a glass of rosé, you may never want to leave. 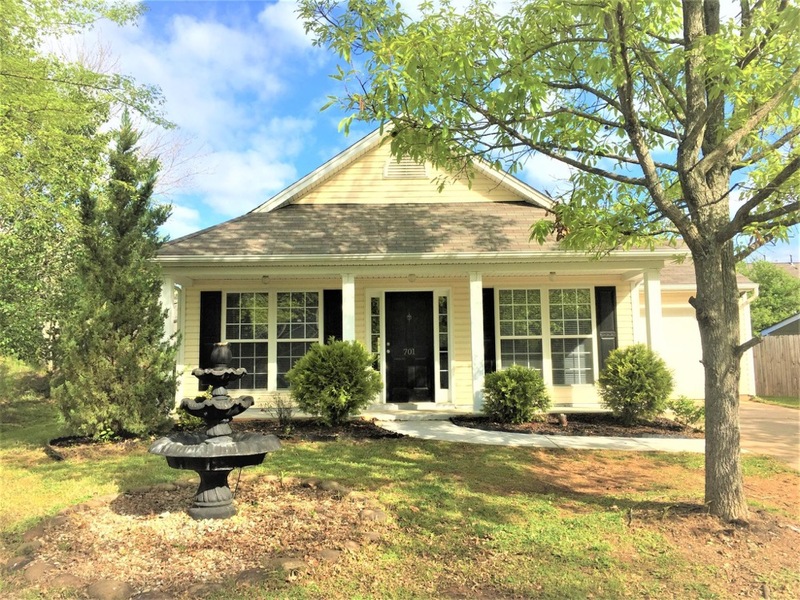 High ceilings and a large yard will welcome you home at this Greenville, S.C. rental. See more photos here. For many, privacy is essential to—if not synonymous with—romance. Luckily, this three-bedroom, two-bathroom bungalow offers both seclusion and charm in a sweet neighborhood. The master bedroom is located in the rear of the house for added privacy, and the fenced-in yard and patio are perfect for a quiet evening together. If you decide to venture out now and again, some of Greenville’s most popular date spots, such as Larkin’s On The River and Bocca Pure Italian, are just a short drive away. 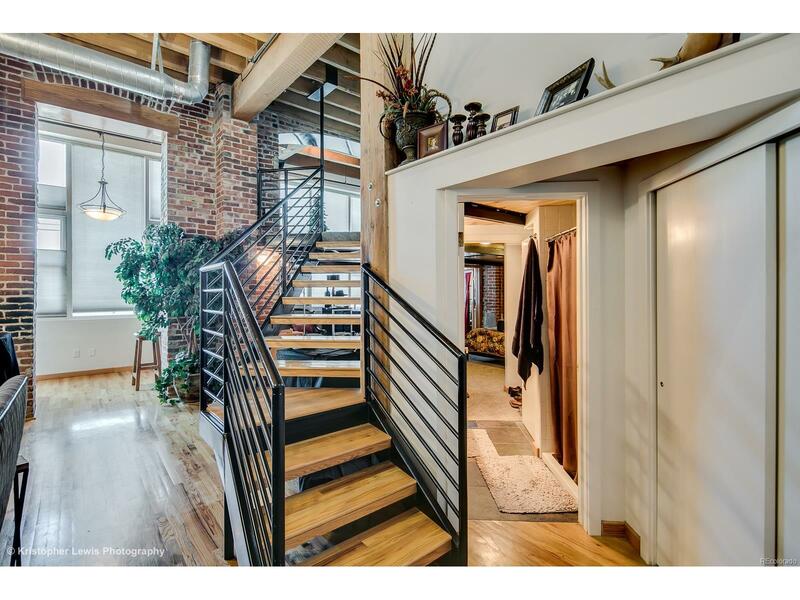 With a cobblestone chimney and modern interior finishes, this Colorado Springs rental has something for everyone. See more photos here. 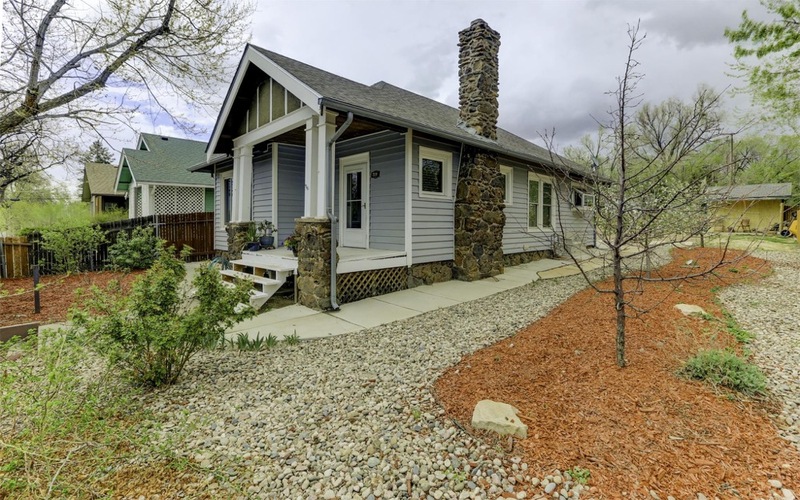 Home to Pikes Peak and Garden of the Gods, Colorado Springs is no stranger to beautiful landscapes and romantic scenery—and this two-bedroom Victorian home in Southwest Colorado Springs is perfect for adventuring lovebirds eager to enjoy the best of the city together. Aside from the charming exterior, the house offers hardwood floors, a stylish master bedroom, and beautiful built-ins. You and your significant other will love curling up in front of the handsome fireplace or relaxing by the outdoor fire pit. And when you’re ready to entertain, the picturesque backyard is the perfect place for a gathering. Originally published November 1, 2017; updated May 8, 2018. Ready to find your rental for two? Start your search on Trulia. How Far Will Your Rental Dollar Go From City to City? From Colorado to Florida, see what’s currently available for a wide range of budgets, from $500 a month all the way up to $2500 a month. Disgraced former NBA team owner fills out his roster of pricey L.A. real estate. 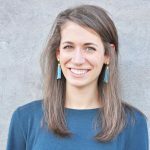 Don’t let a thin credit file or unwilling cosigners prevent you from chasing your goal of renting your first apartment. 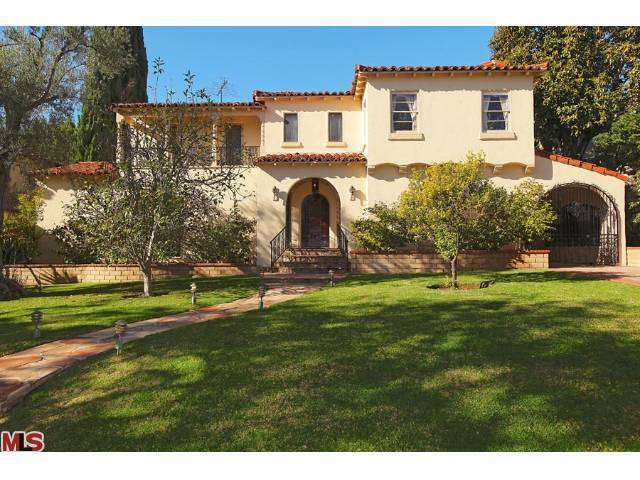 Robert Pattinson Sells Los Feliz Mansion He Once Shared With Kristen Stewart For $6.375 Million!